Major Star Wars Episode III Spoilers! Feel the power of the new collection! 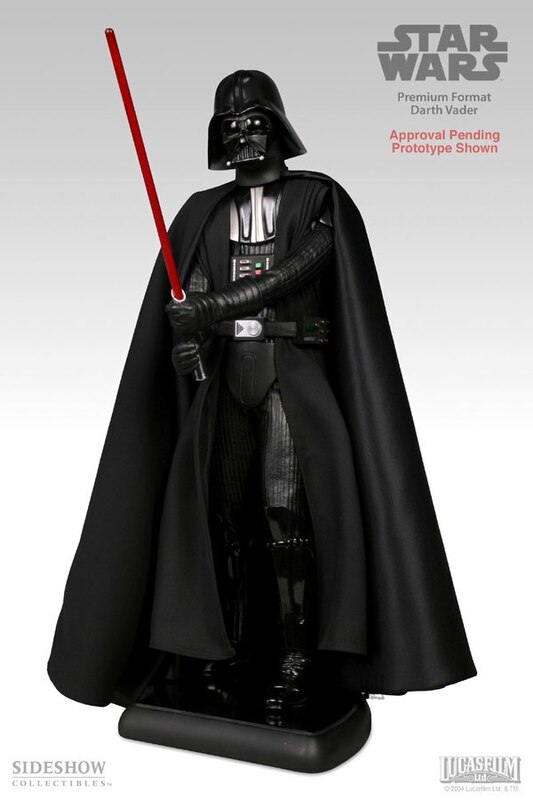 Sideshow Collectibles’ Premium Format Darth Vader Figure is a museum quality 1/4 scale reproduction of the Dark Lord’s appearance in Star Wars: A New Hope. New Line to Be Unveiled at Toy Fair; Worldwide On-Sale Date Set for April 2. Kotobukiya’s tribute to the various classes of the Imperial Troops continues with the Scout Trooper. Get a look at some of the new upcoming Revenge of the Sith vehicles coming from Hasbro. The new battle figure game! Coming this spring!